Unfortunately, complicated platforms and processes make it difficult for some vendors to effectively bid on contract opportunities. By inadvertently excluding these vendors, the City risks losing out on opportunities to both empower local businesses and to improve the quality of food provided to residents. The City recently passed an update to its procurement policy, shifting to Best Value procurement. Best Value allows City buyers to evaluate potential business partners — in this case, food vendors — in terms of the quality of their product, instead of requiring the City to always award the contract to the lowest bidder. This allows the process to consider factors such as sustainability and improvements in nutrition, and also takes into account past performance and other value-based metrics. 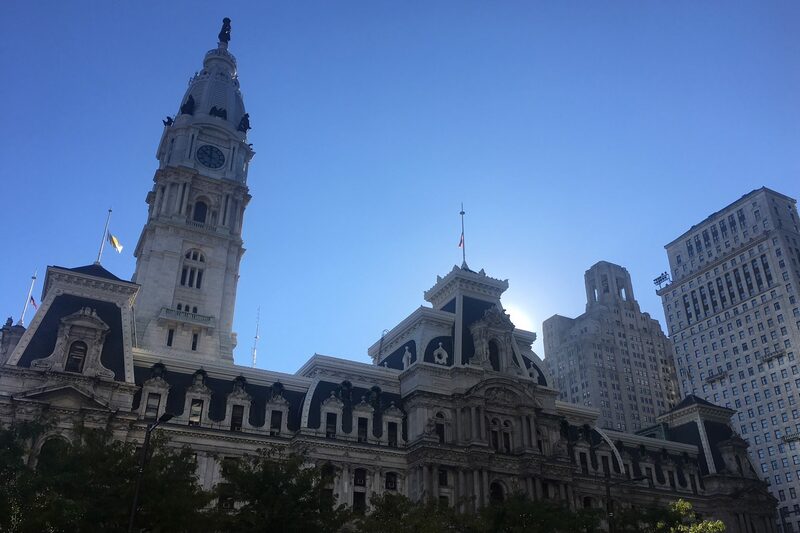 Ideally, a shift toward Best Value will allow more vendors to compete for City bids and will help further another City goal — to support local minority-owned, women-owned, and other small businesses in winning city contracts. The project will identify how improved open data and data management practices for food procurement can increase accountability in the process, help the City be a better buyer to its vendors, and provide better access to higher quality food for citizens. Although the City already shares some data on public contracts as open data, our teams will collaborate to find innovative opportunities to share this data and information. transparency, particularly with open data. By dedicating time and resources to improve partnerships with local businesses, the City hopes to support local sustainable food vendors and better preserve the environment, prevent food waste, and support the local economy.